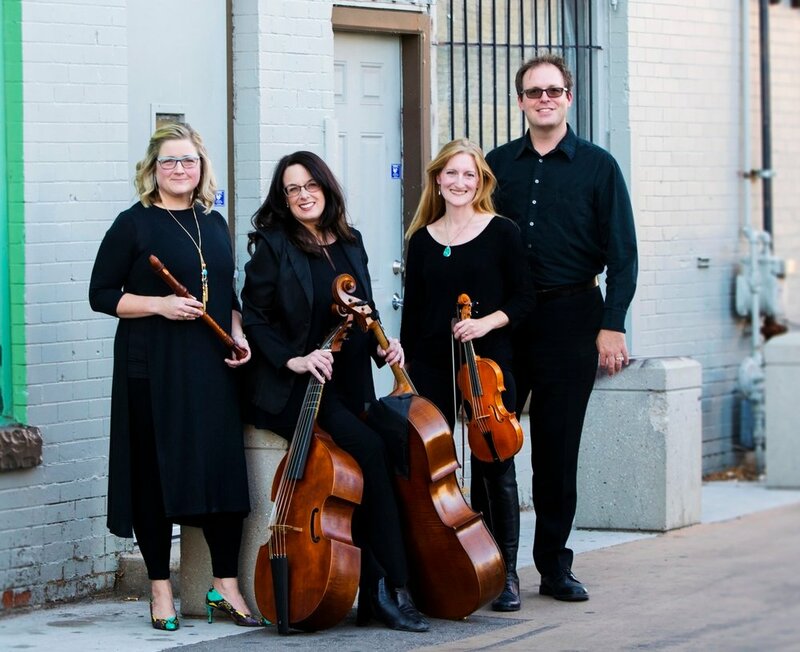 Parish House Baroque draws upon varied historical sources of performance practice from the Renaissance through the early Classical period and uses them to inform our interpretations, creating inspiring performances worthy of your attention! Be captivated by inspiring performances. 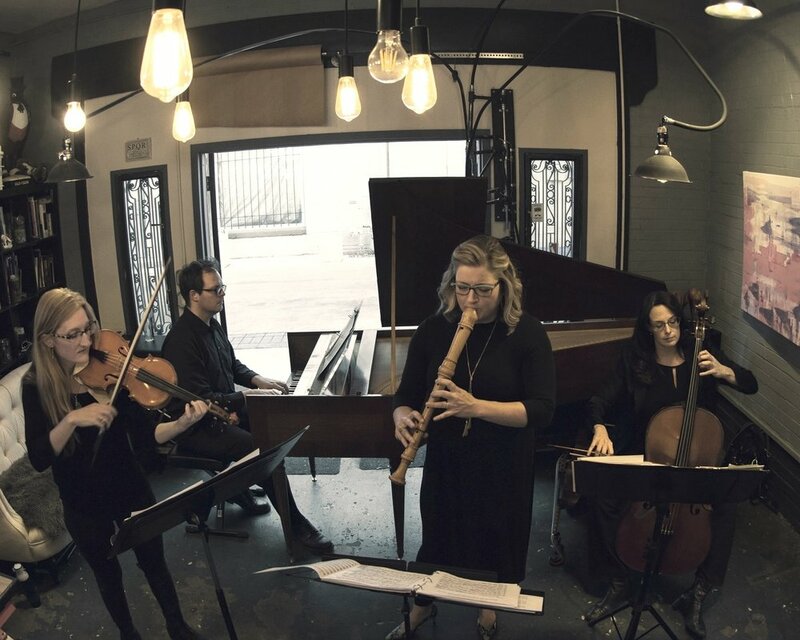 Be a part of our growing early music community.